AlloyGators are highly engineered, robust wheel protectors designed to take the impact of kerbing and driving over potholes. Nearly fifteen years of product development has enabled us to manufacture a world-leading wheel protection system, made from super tough blended nylon composite with added UV stabiliser and impact modifier, to enable strength and durability in variable climates. 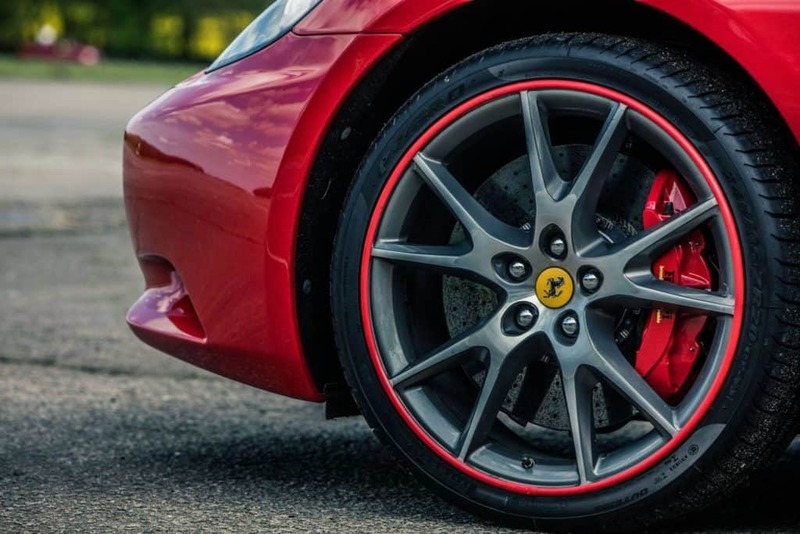 Our wheel protectors are made in the UK. The new Exclusive profiles are developed with Vehicle OEM’s and boast a matt finish with 50% more locking teeth, improved diamond grips and a reduced space between metal clips to ensure a secure, long-lasting fit.